Home News	What can you do in motorhome when it rains ? Traveling by motorhome is always very well but when it rains everything becomes less funny… So what can you do in motorhome when it rains ? First, if you had planned to go out and take some fresh air, you just have to grin and bear it, sometimes it is just a downpour ! The problem is that it can last… and you will spend hours locked in the camper. Quickly discover our tips not to get bored in motorhome when it rains ! Why not just watching the rain through the window of the camper until it calms down ? On rainy days, it is also the time of great and deep discussions with family or friends. You have all the time you need. Although it’s not very funny, a little bit of cleaning could be great ! And what about a little music session in the camper ? So listen to the radio or music, it’s nice ! Why not watch a movie or a serie, it is the opportunity to relax. In motorhome when it rains, it is also the time to play to the board games: card games, crosswords… there is something for everyone ! Take time to relax with a cup of tea or a coffee in the motorhome. For cooking fans, why not prepare a good meal for the family ? On rainy days, you can also think of writing or coloring (especially for children). You can for example write your postcards. So it was not so hard to find… You are now ready for your trip in motorhome when it rains ! 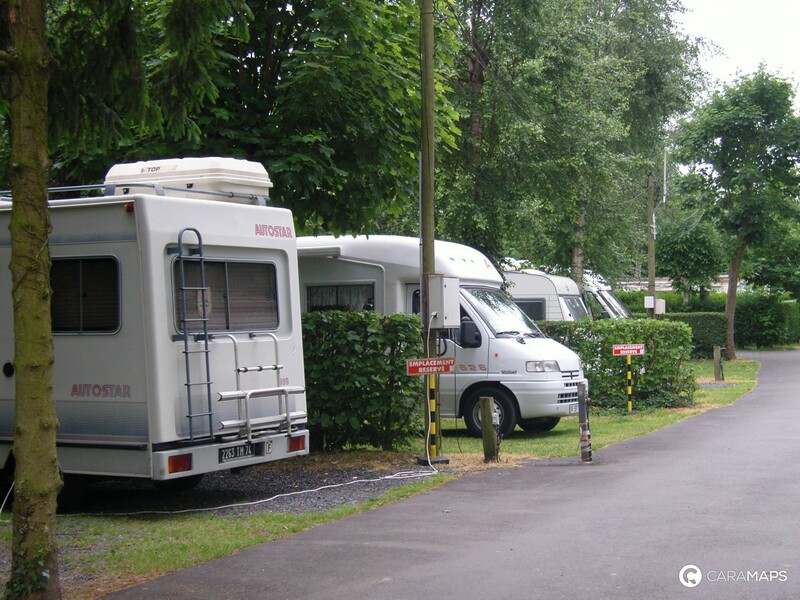 Feel free to consult our other blog posts : «Travelling by motorhome with children» or «Cooking in motorhome» Have a nice trip with CaraMaps.